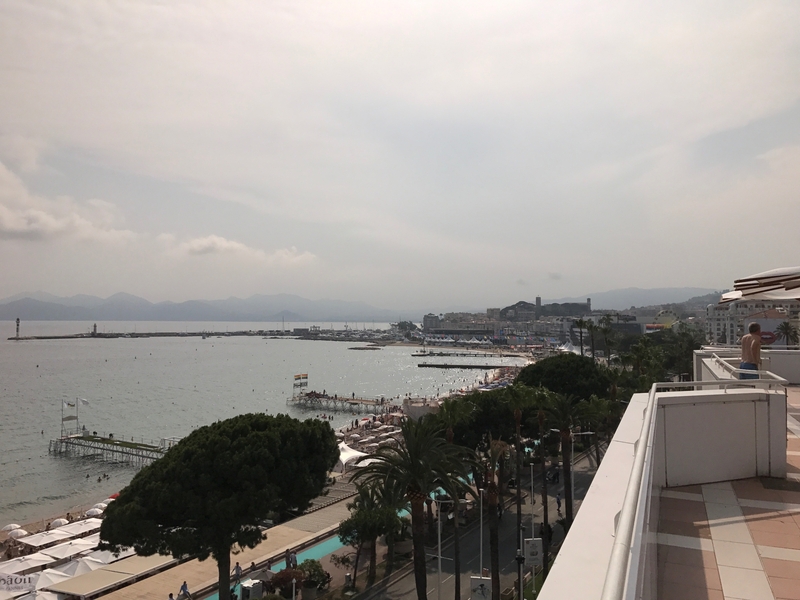 Aah, Cannes Lions 2017, the heat, the sun, sea, shellfish and crawfish, far too much liquor and green-key guys on the beach. Its chilled cellar in the palace, long queues, a radio corner with 4 would-be iPads of which only 2 work. But most of all heaps of inspiration, unexpectedly boring and other unexpectedly exciting, interesting talks and enjoying good work... ork... ork. Peter Baert from studio Raygun brings you the highlights. Thanks to VAR for supporting our initiatives.